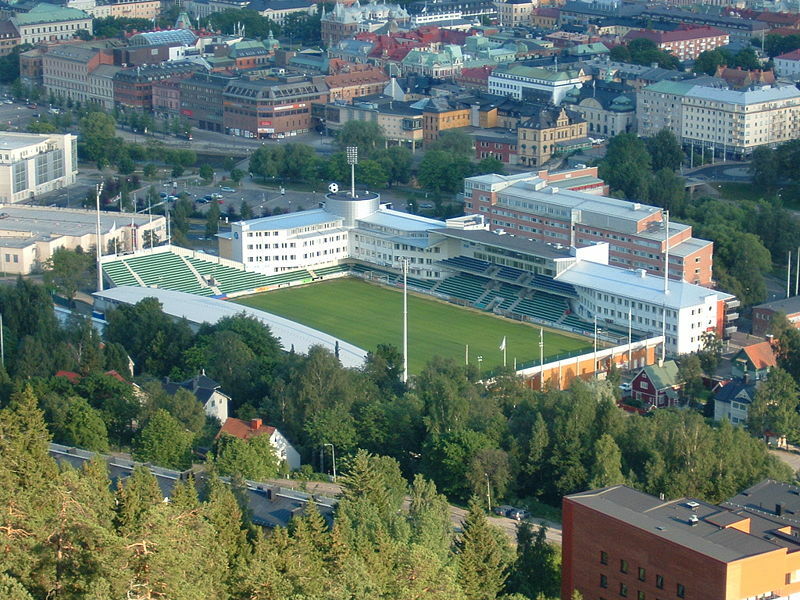 According to Swedish media, and confirmed to Roxette’s manager Marie Dimberg, Roxette will play in Norrporten Arena, Sundsvall (Sweden) on August 7. The organizators exepect around 20,000 in public. This will be, if no more shows are added to the tour, the real first Roxette concert since 2001. Tickets will be on sale on April 23 via Ticnet. The support band will be German The Baseballs, known from their Elvis-covers of Rihanna’s “Umbrella” and… Roxette’s “The look”. It seems like the information in Norwegian and Danish press about two gigs in Sweden are finally confirmed. Chrissi Schäfer and Eloy Mathesan contributed to the article. Strange stadium, does the video tell anything interesting? Nothing really new in this TV-report. 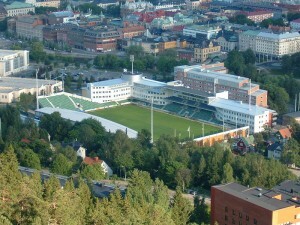 “Tjacka” says that Per and Gyllene Tider played in Sundsvall on this stadium and that they were really happy with the organization. The concert will be organized by Live Nation of course. And the whole event will be much more like festival – with other guest artists. Did we send to many Baseball-You-tube-video-links to Per?? I press my fingers for a sold out arena! HELLO ROXEETTE i from TAIPEI of TAIWAN ,I hope you can come here to make a concert on next year! thank u i so love your songs!